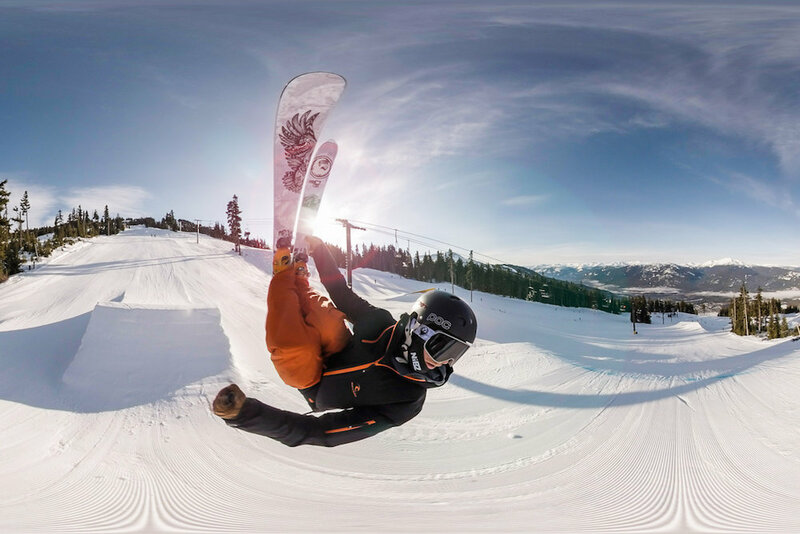 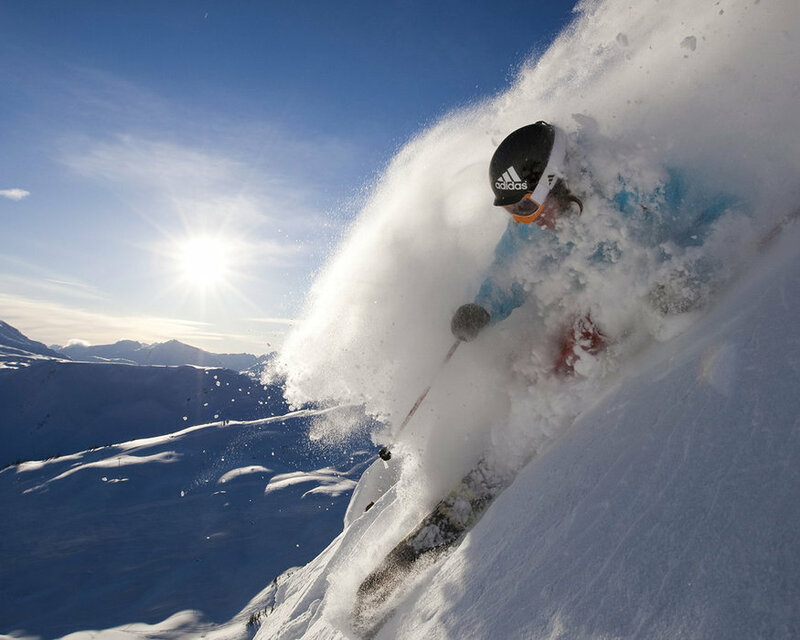 Browse through our collection of photography from Whistler Blackcomb to get acquainted with it before your ski trip or to relive great memories on the slopes at Whistler Blackcomb. 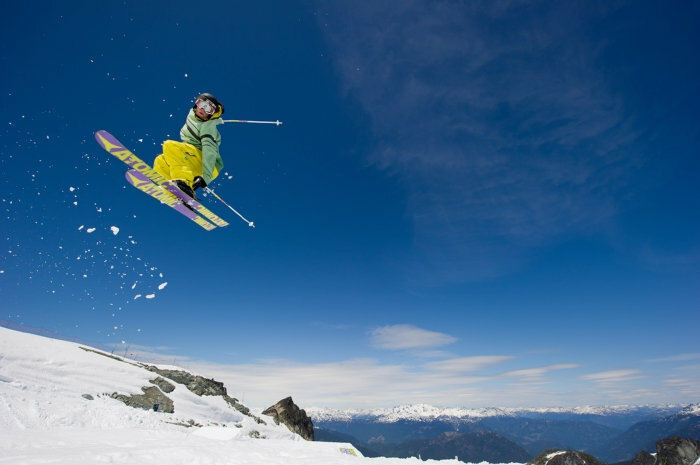 Whistler Blackcomb - Better today Yaaa Whoo! 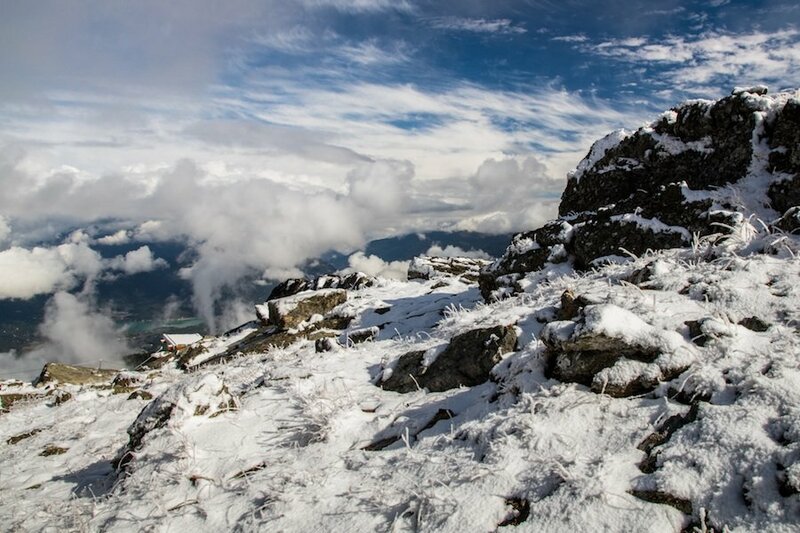 Terrain features in summer on Horstman Glacier on Blackcomb Mountain. 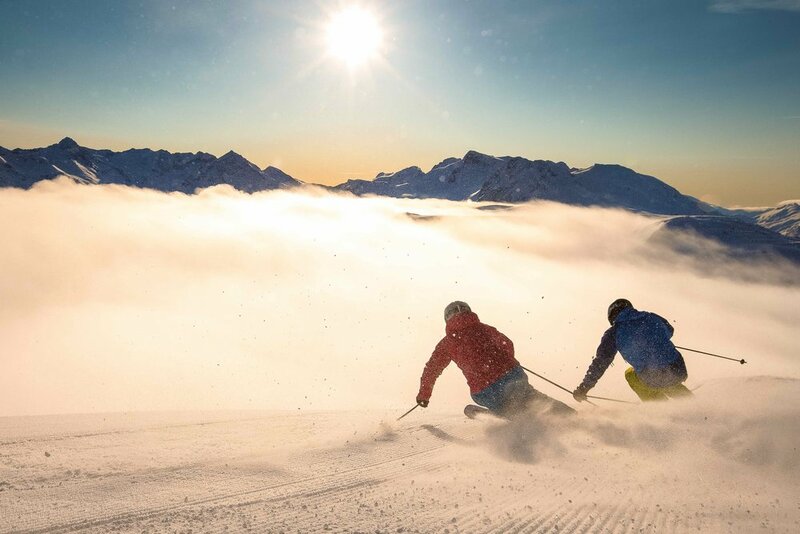 Photo by Hans-Erik Hedberg, courtesy of Whistler Blackcomb. 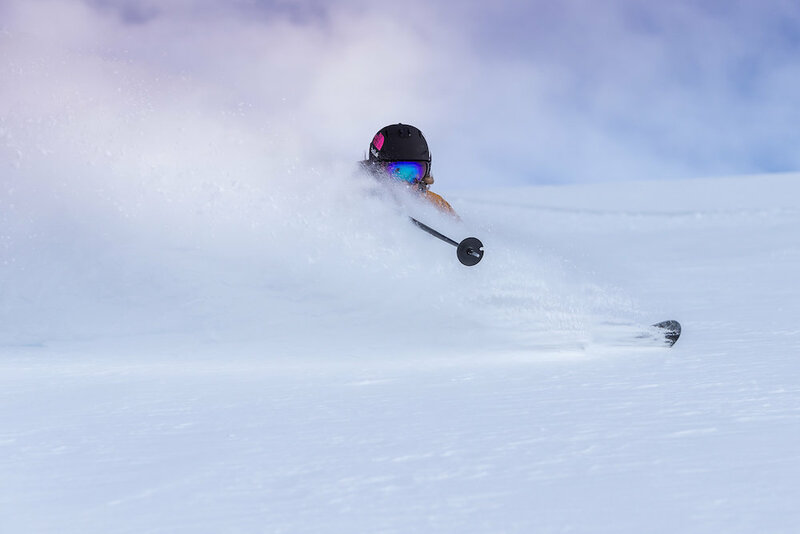 Whistler Blackcomb received more than their share of pre-season snowfall, leading to some epic first turns of the season. 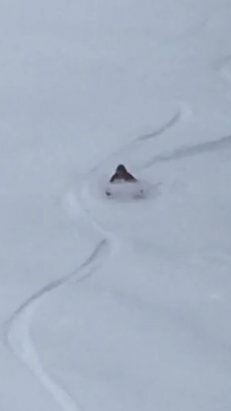 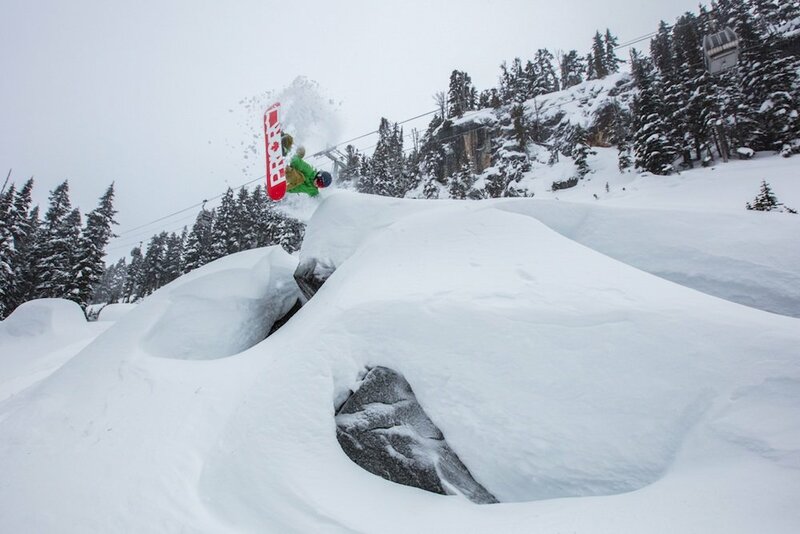 A snowboarder takes full advantage of Whistler Blackcomb's recent dump. 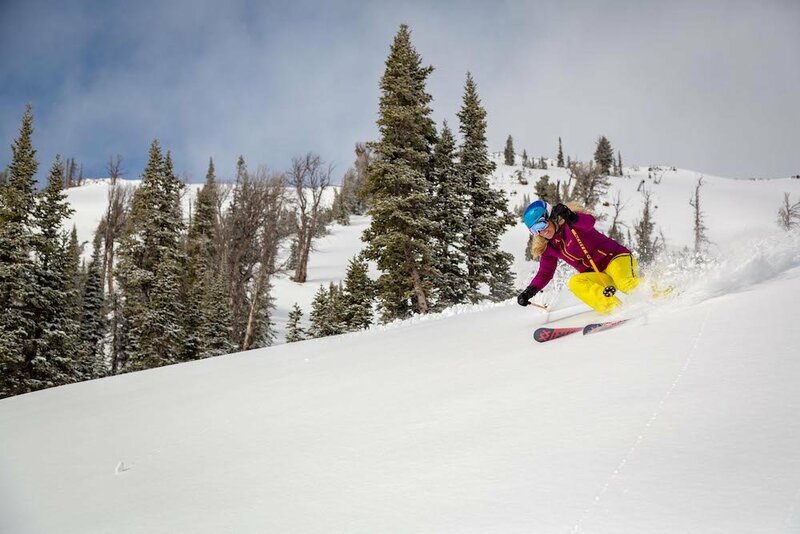 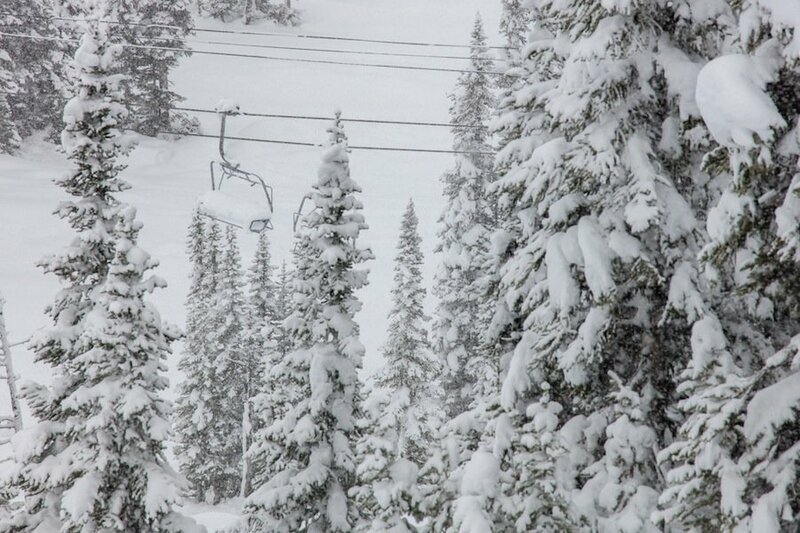 With snow like this on opening day it's hard not to smile. 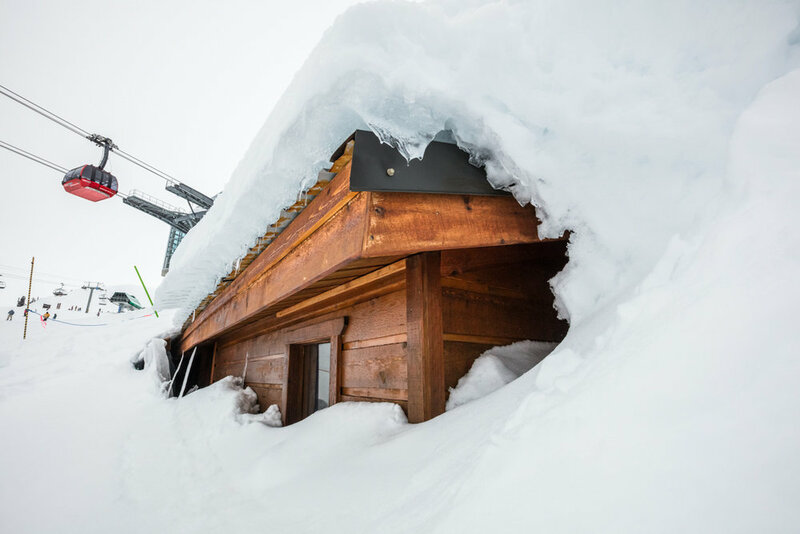 Whistler Blackcomb's igloo game is strong. 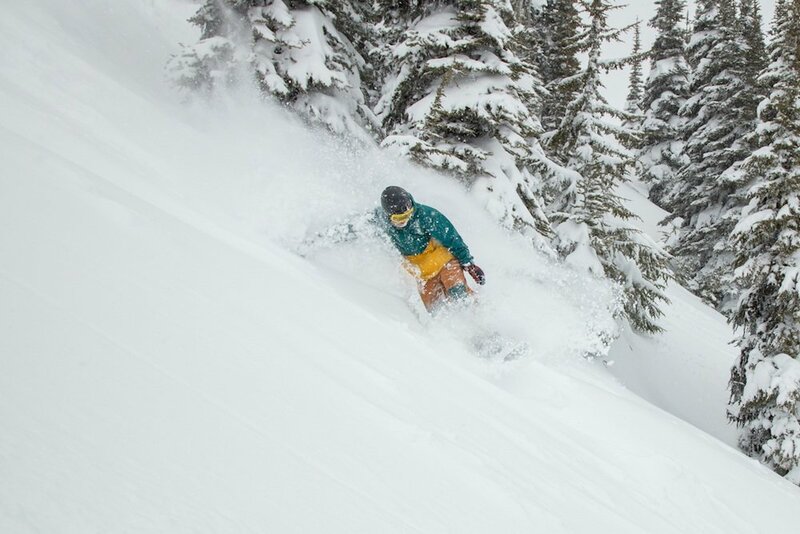 Since when is April this good? 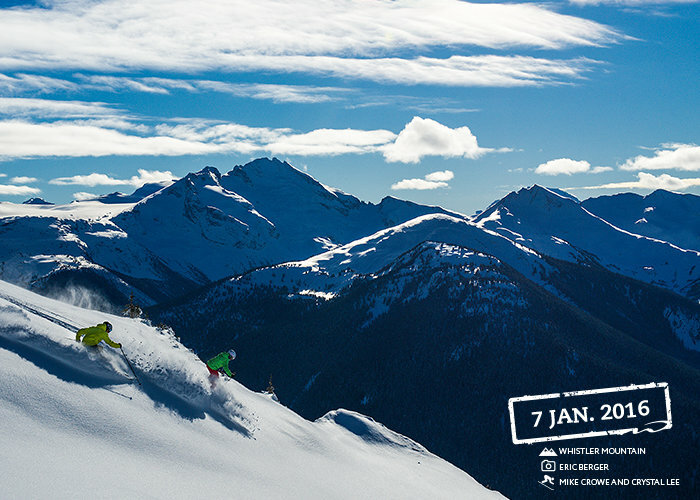 Oh yeah, it's Whistler Blackcomb. 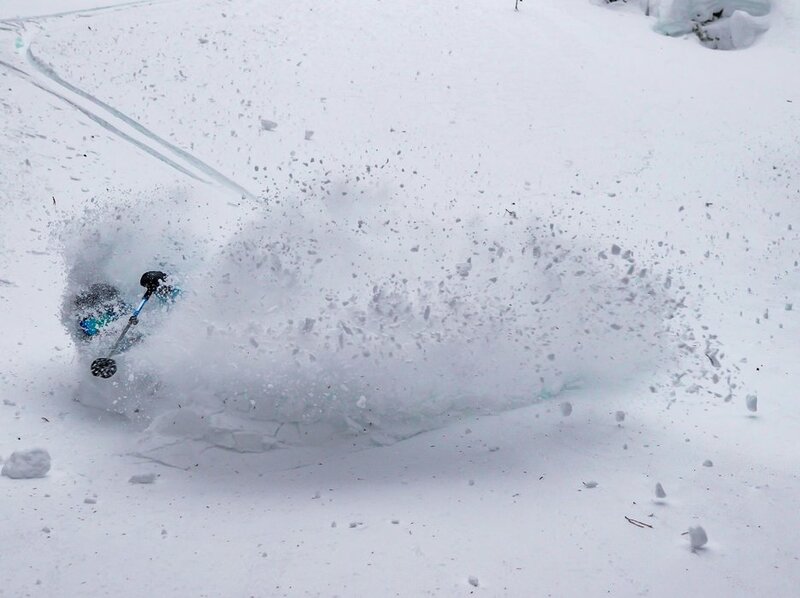 The Big Guy's got a hell'uva paint brush. 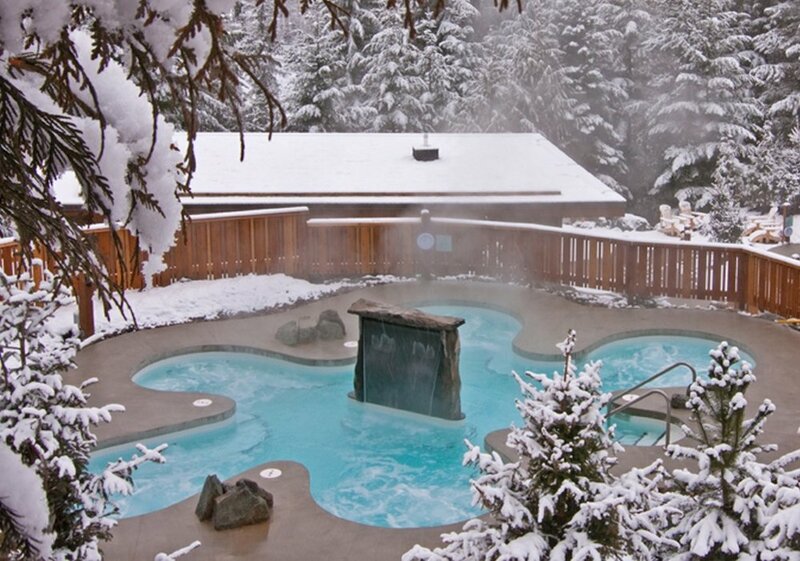 One of the hot pools at the Scandianve Spa in Whistler. 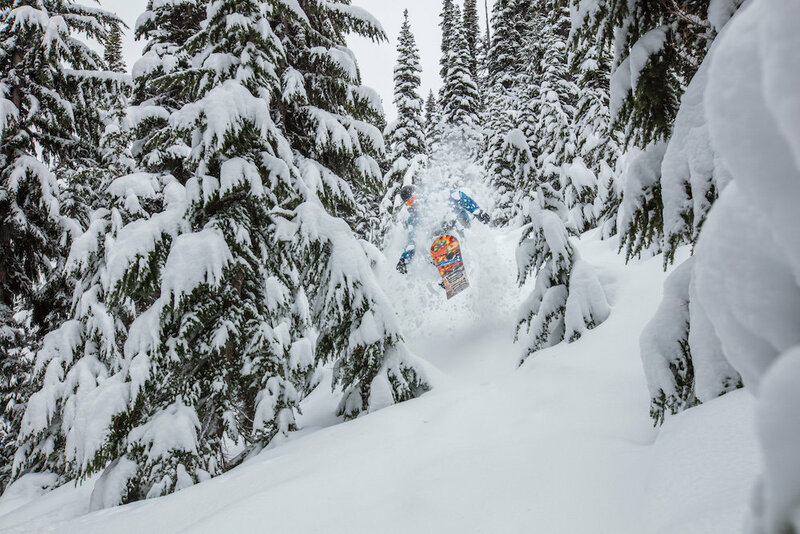 Photo courtesy of Scandinave Spa. 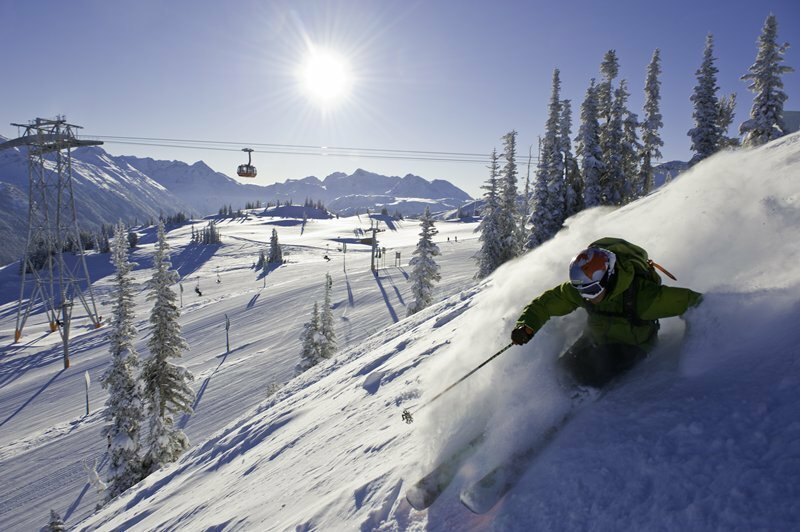 Copyright: Photo courtesy of Scandinave Spa. 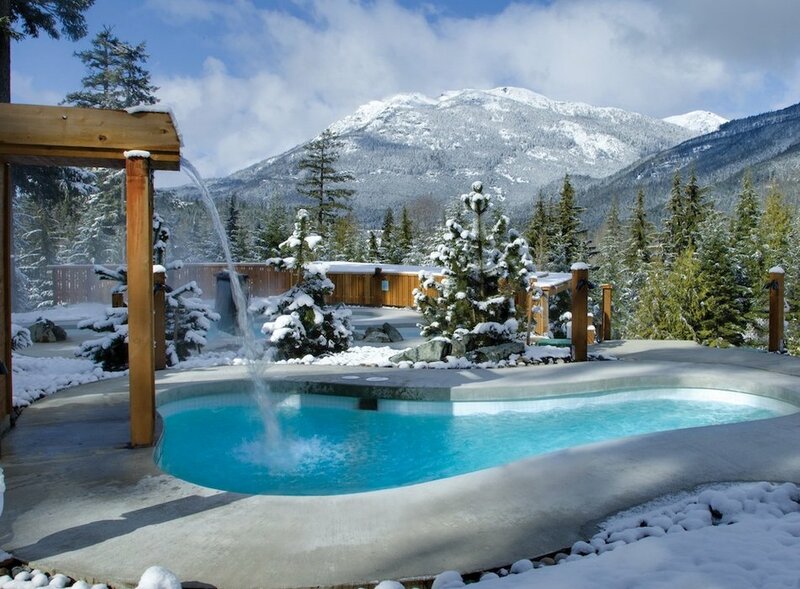 A waterfall drops into a cold plunge pool at Scandianve Spa in Whistler. 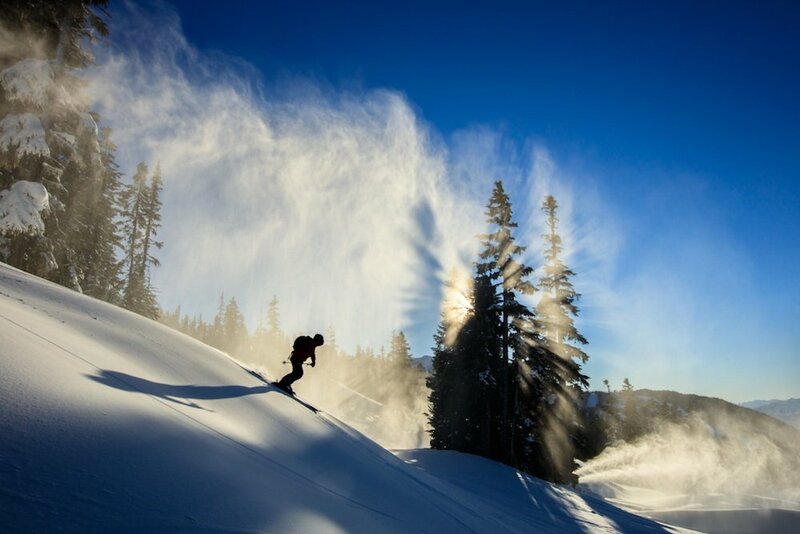 Photo courtesy of Scandinave Spa. 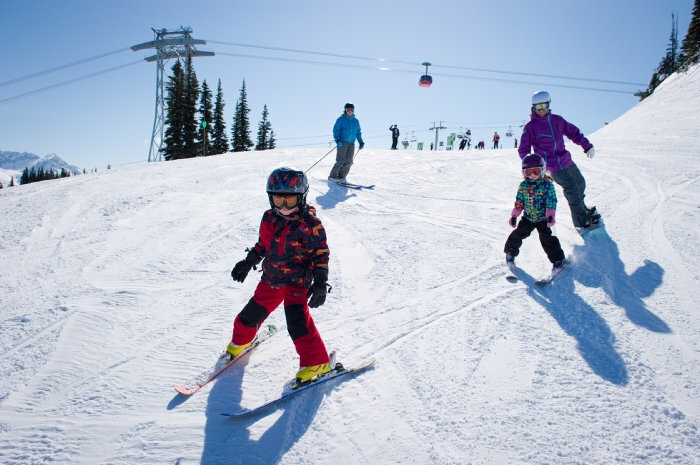 A family skis together on Whistler Mountain. 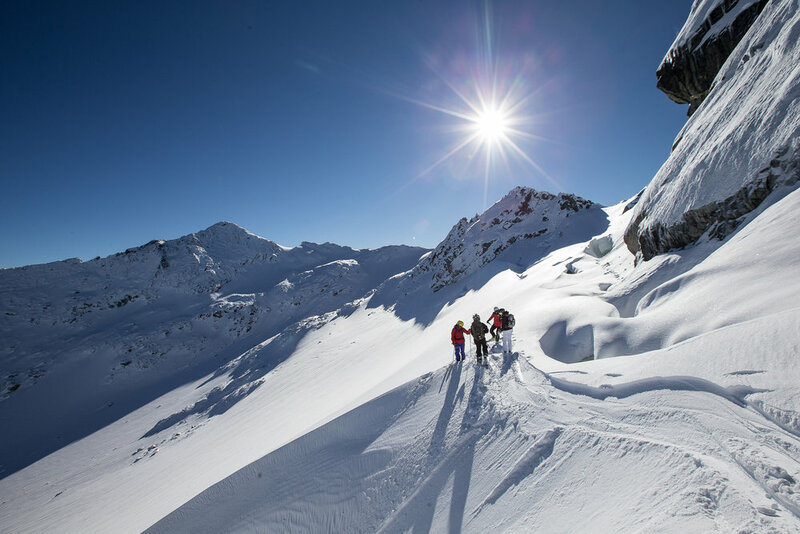 Church on Sunday at Whistler Blackcomb. 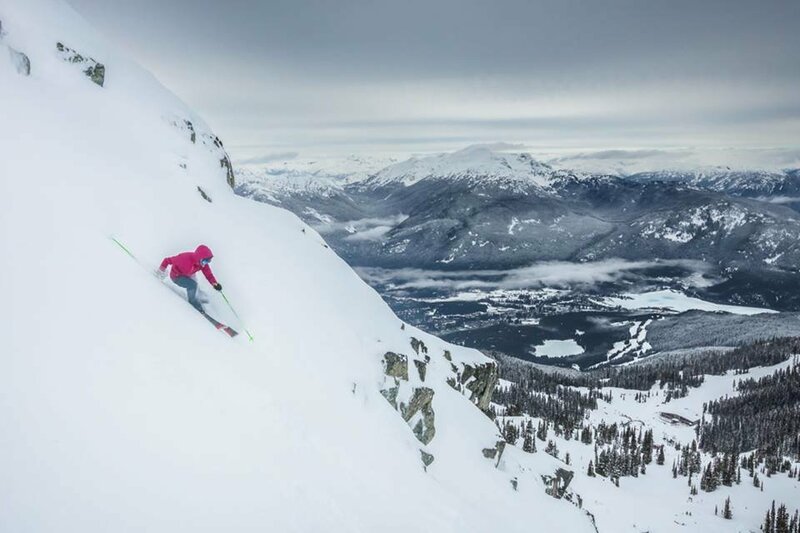 Whistler Blackcomb almost there for 16/17! 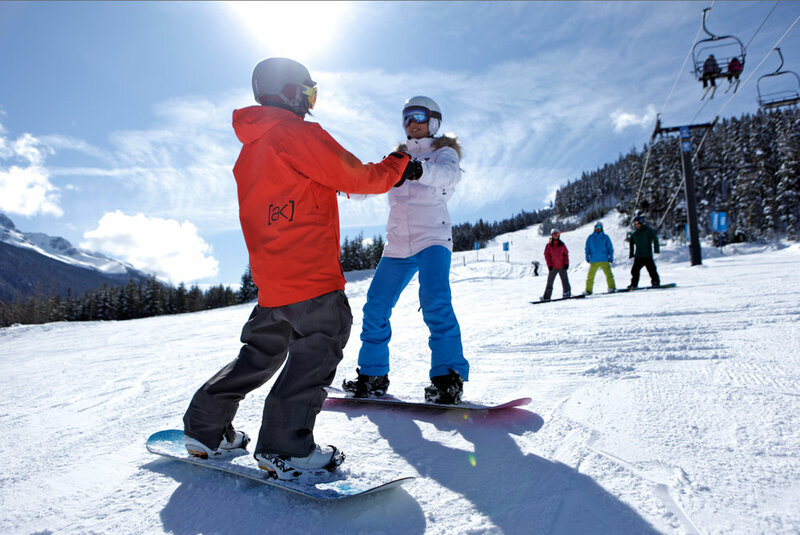 Designated beginner areas on both Whistler and Blackcomb Mountains are great places to learn to ski and snowboard. 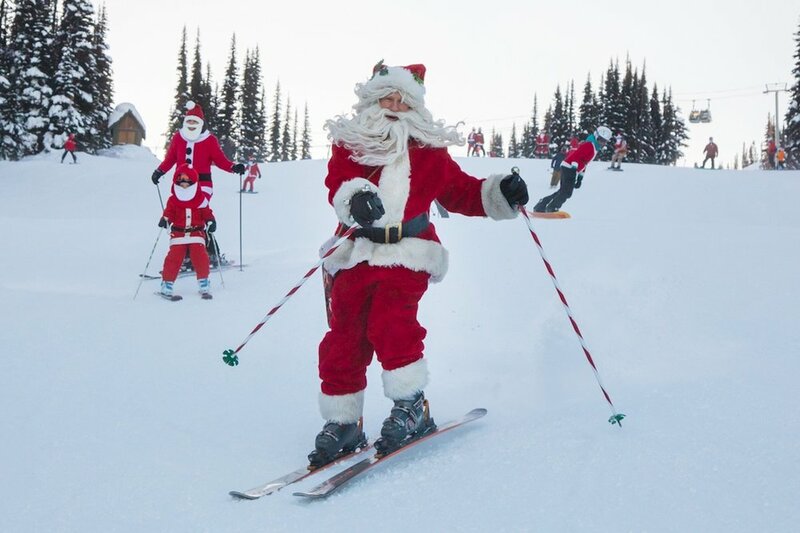 No reindeer required at Whistler Blackcomb’s annual Dress Like Santa Day. 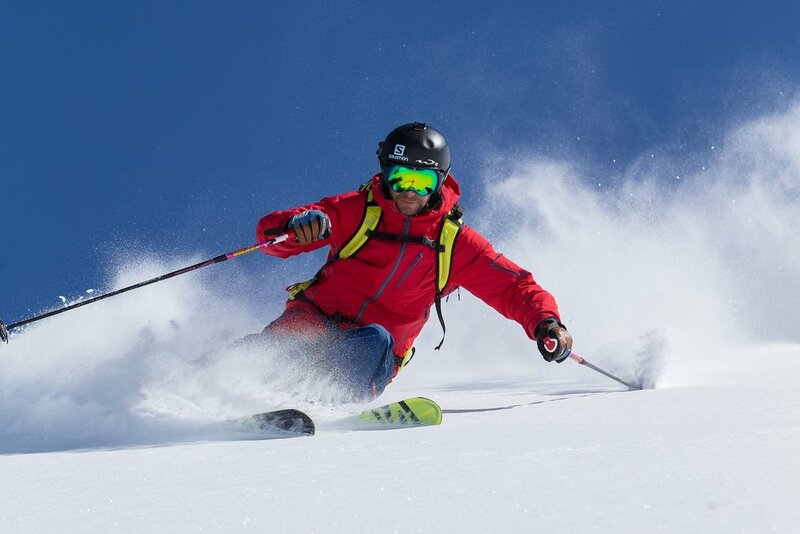 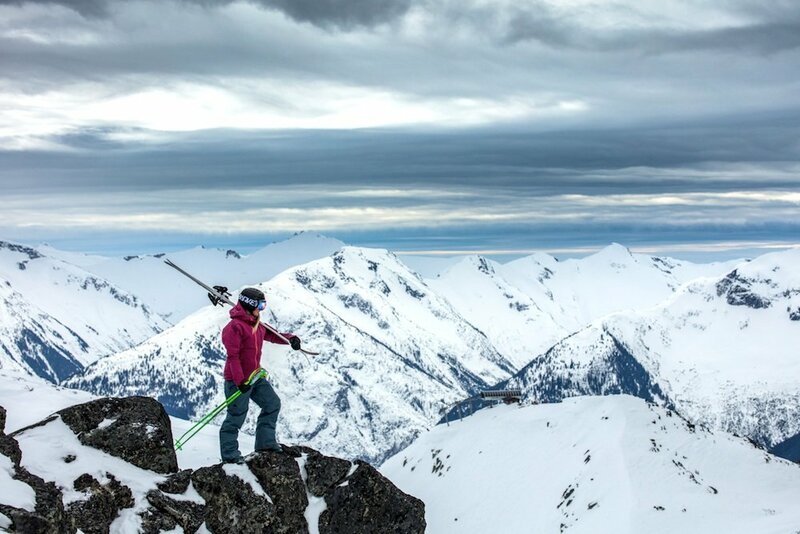 Gettin' sendy at Whistler Blackcomb this December. 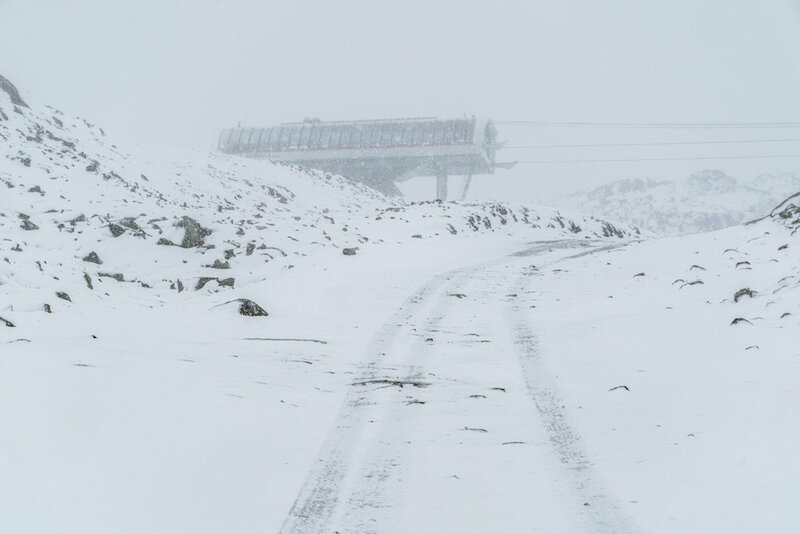 Whistler Blackcomb getting an early start on the 16/17 season. 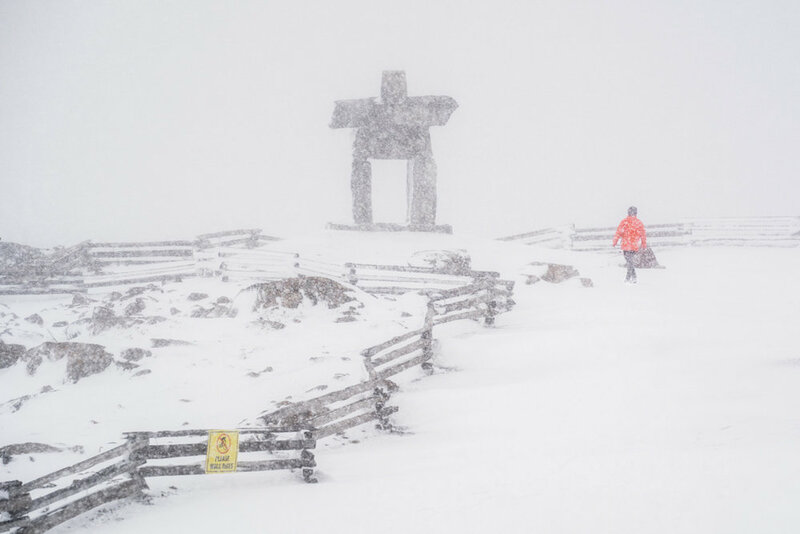 Whistler Blackcomb passed its decade average of snowfall in late March. 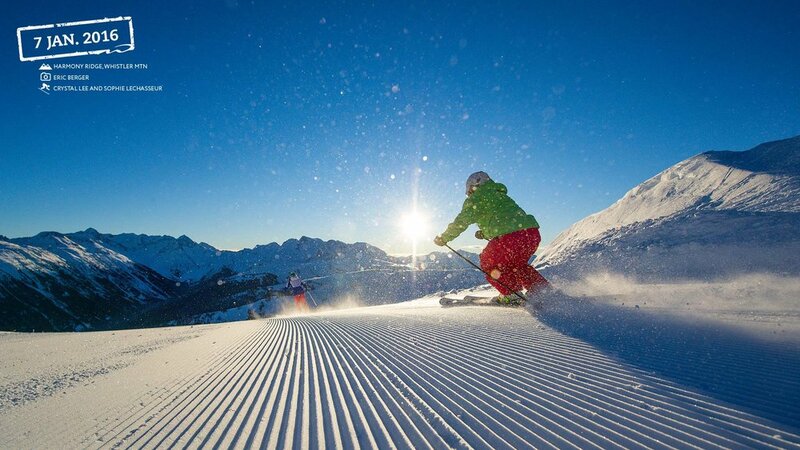 Skiing the groomers at Whistler Blackcomb. 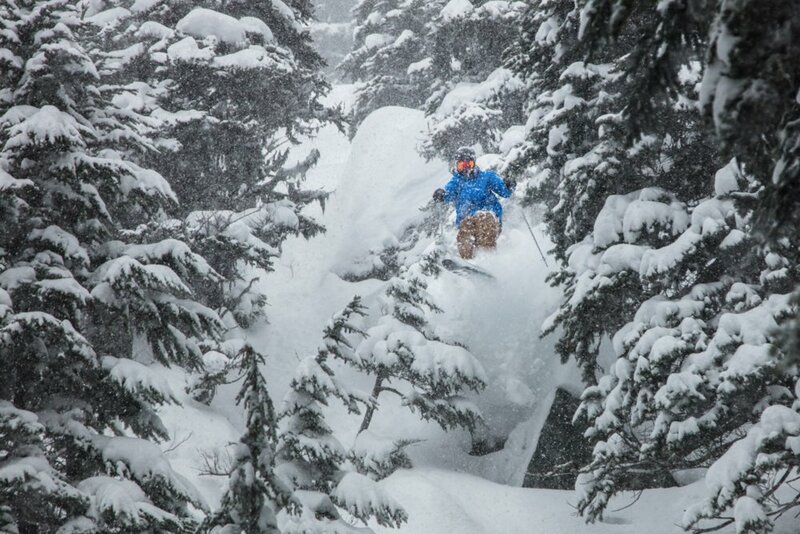 Cruising in powder at Whistler Blackcomb. 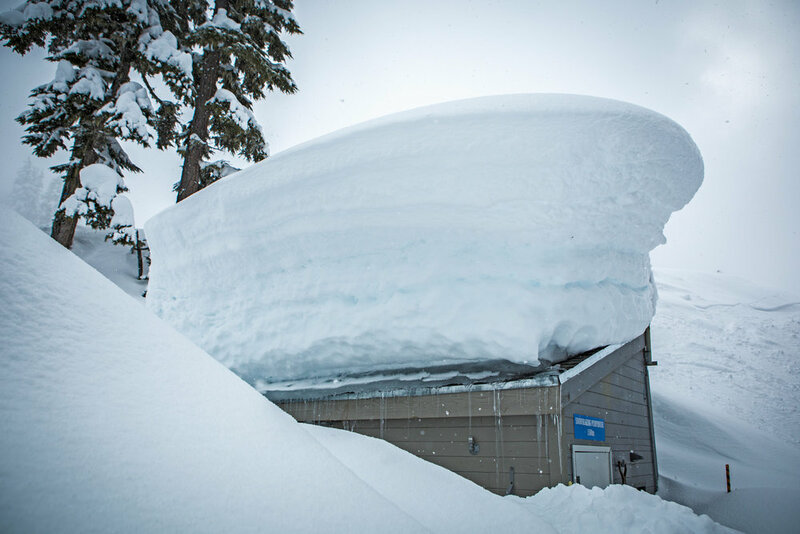 Snow piles up on the weather station at Whistler Blackcomb. 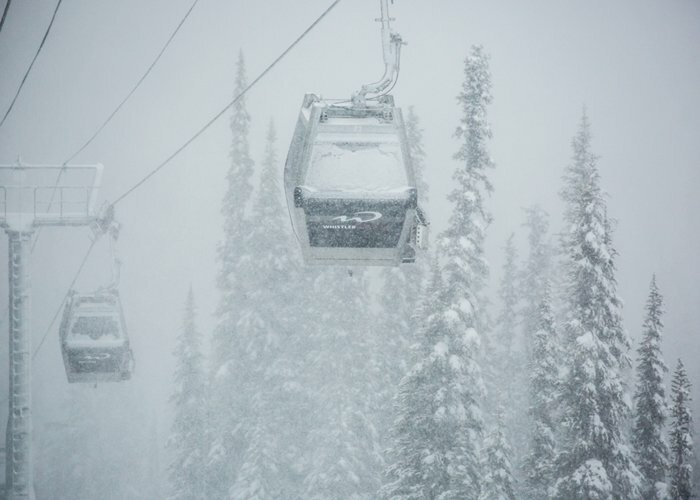 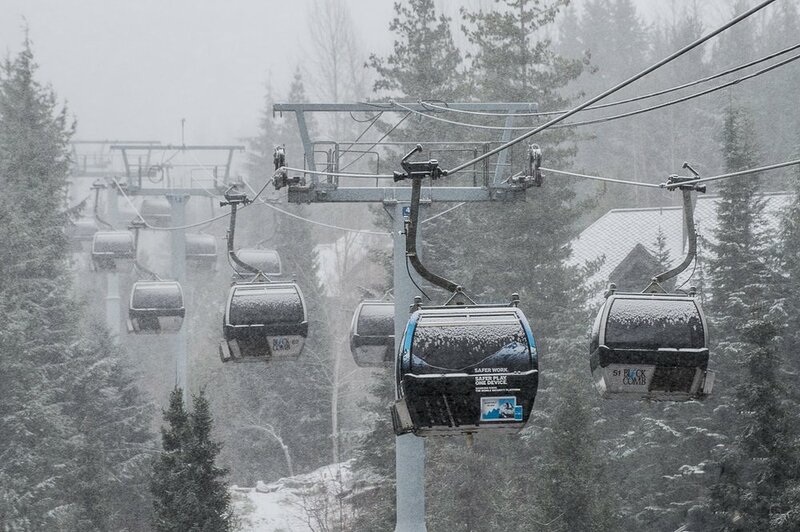 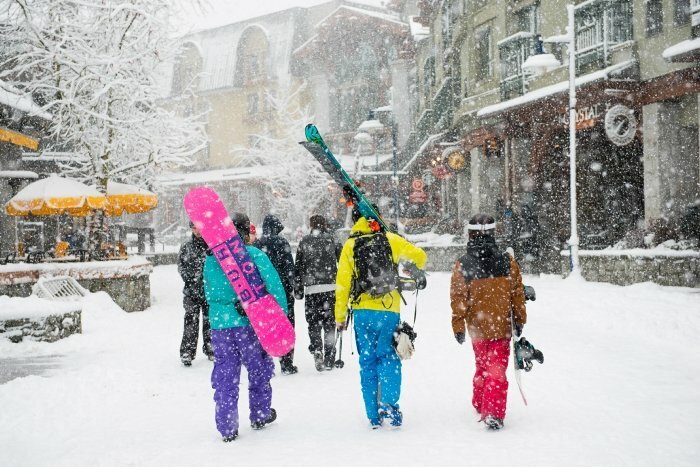 Whistler Blackcomb announced an extension to the ski season based on heavy March snowfall. 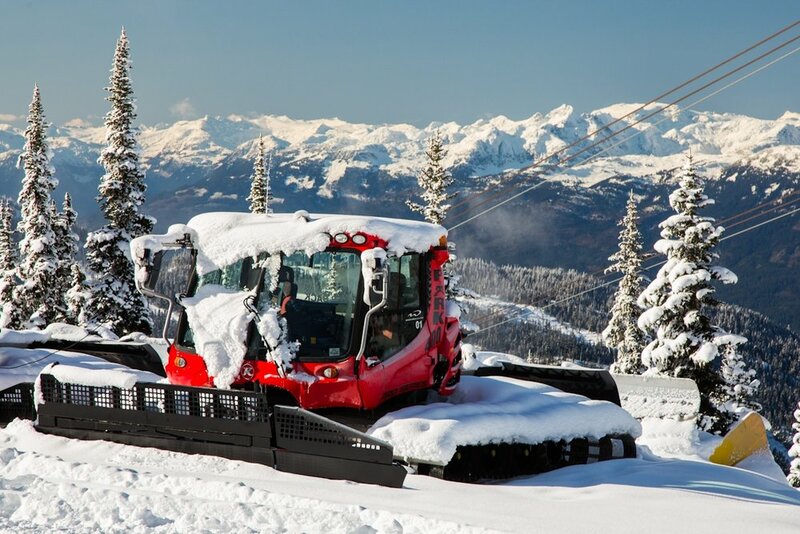 The newest addition to the Whistler Blackcomb team. 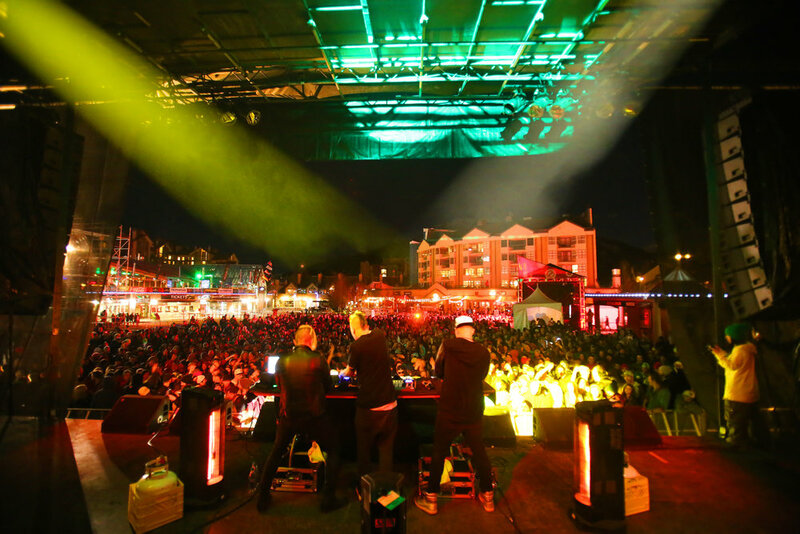 Free music in the plaza is one of the highlights of the World Ski and Snowboard Festival. 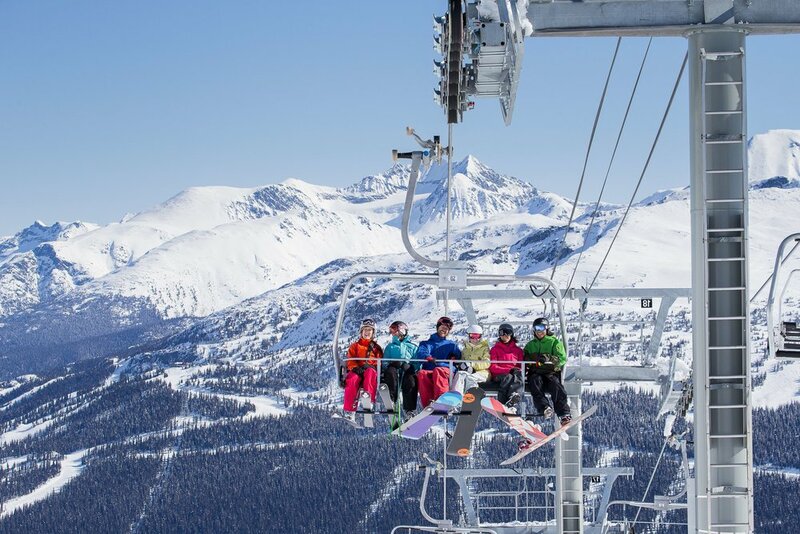 Harmony Chairlift at Whistler Blackcomb. 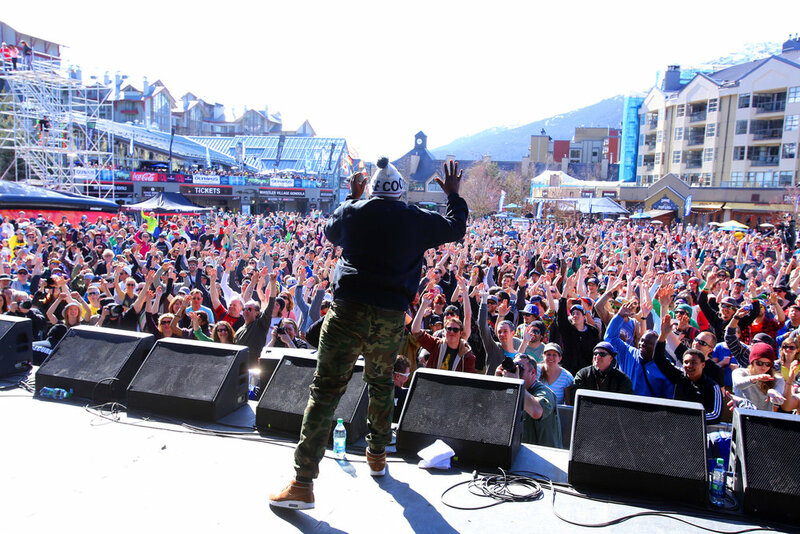 Crowds gather for free concerts at the World Ski and Snowboard Festival. 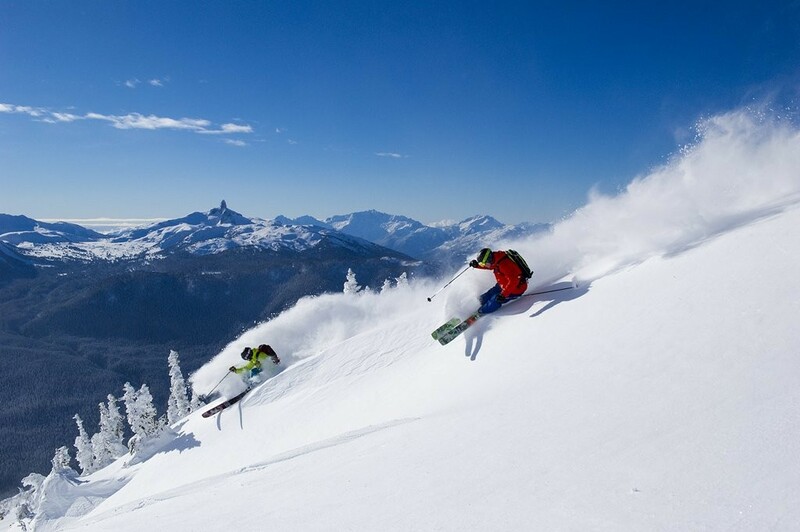 Diving down powder at Whistler Blackcomb. 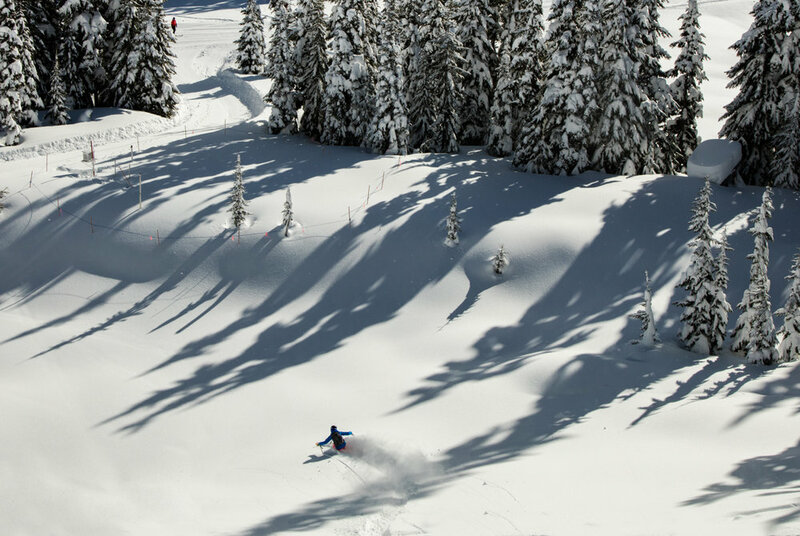 With over 5m (18ft) of snowfall, the season is off to a stunning start here at North America’s #1 Resort. 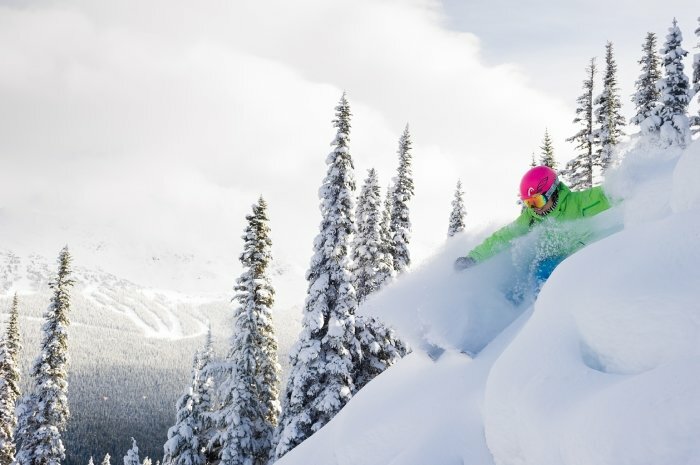 Powder is plentiful at Whistler this season. 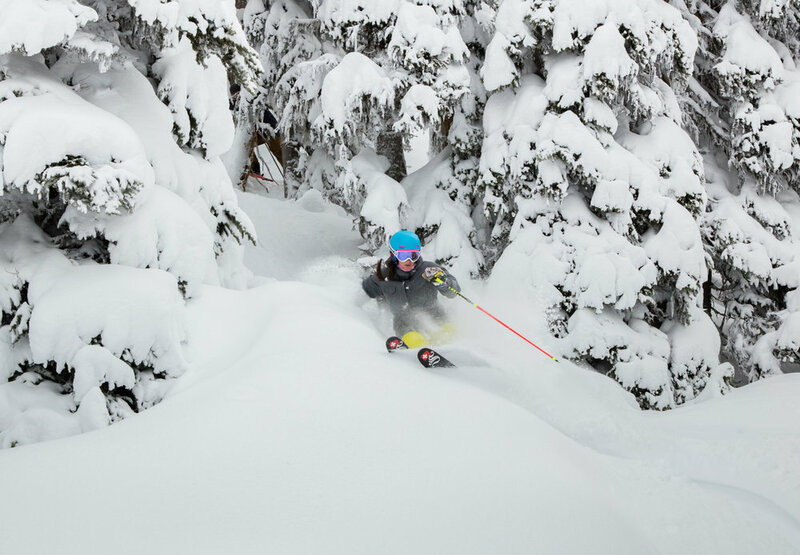 Whistler Blackcomb receiving the early season goods. 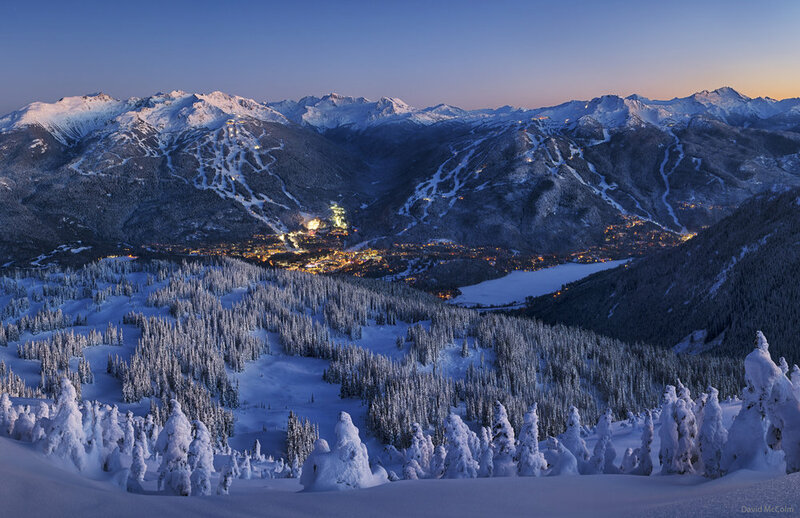 Whistler Blackcomb looking too deep to plow. 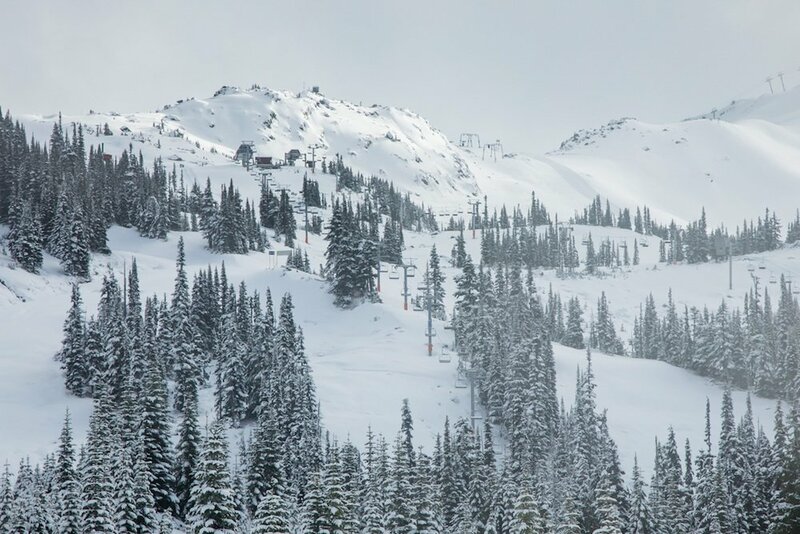 Things are looking pretty good at Whistler Blackcomb as the countdown continues to opening day on November 27th. 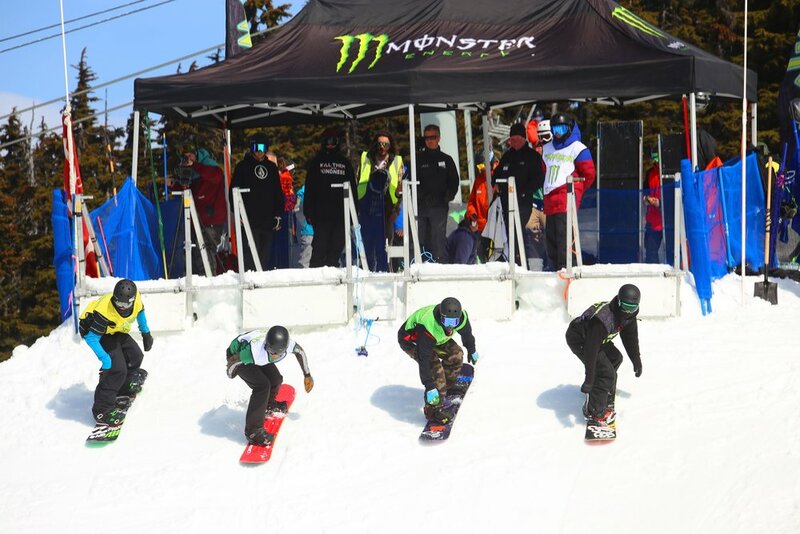 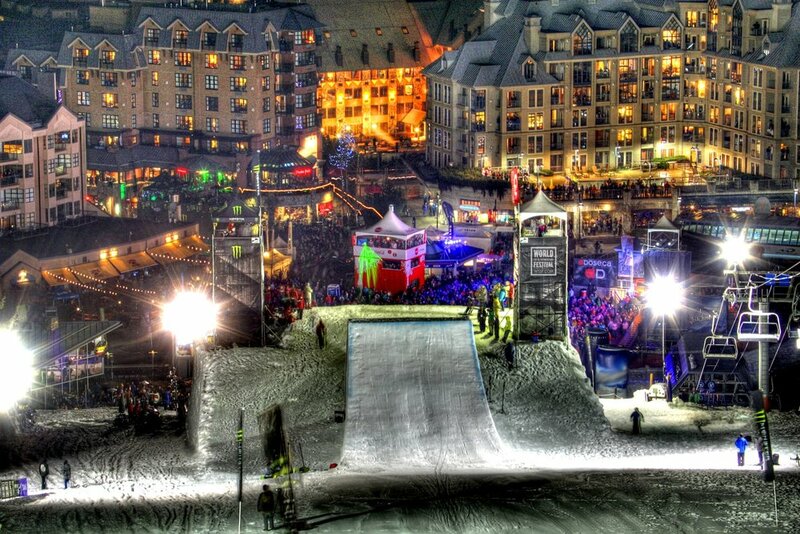 Boarder cross start at the World Ski and Snowboard Festival at Whistler Blackcomb. 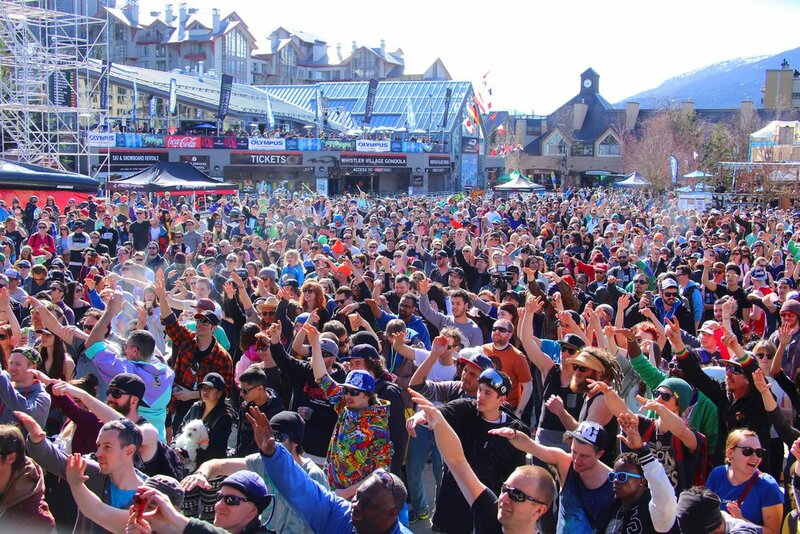 Outdoor concerts are a hallmark of the World Ski and Snowboard Festival at Whistler. 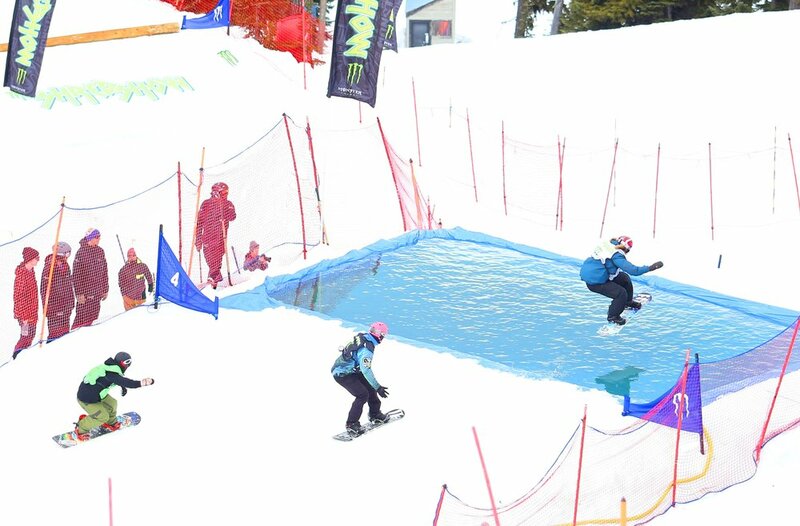 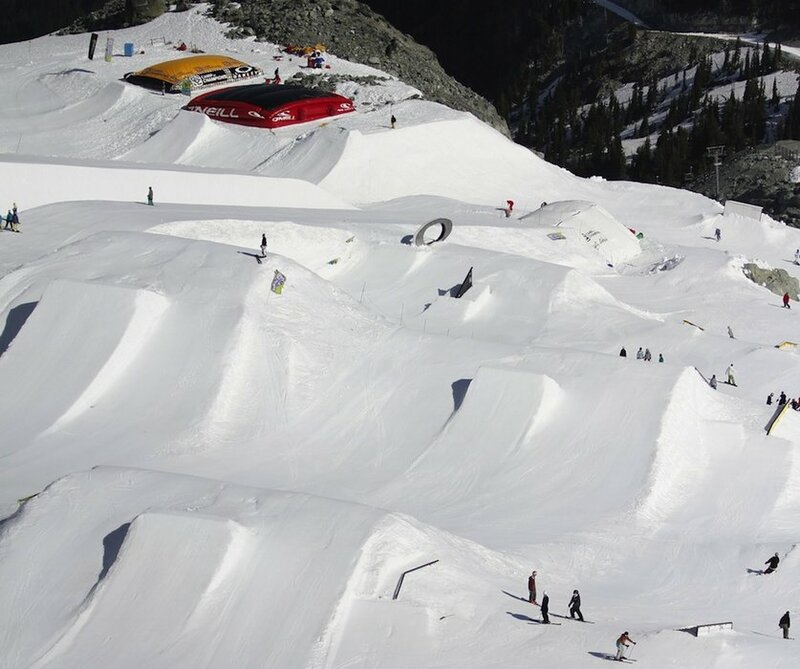 The big air venue at the World Ski and Snowboard Festival at Whistler Blackcomb. 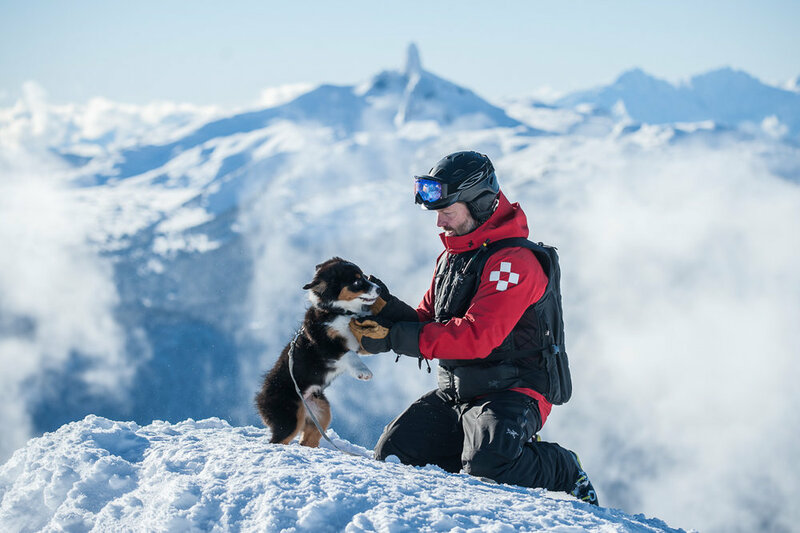 Meet Roxy, the newest member of Whistler Blackcomb’s Canadian Avalanche Rescue Dog Association (CARDA). 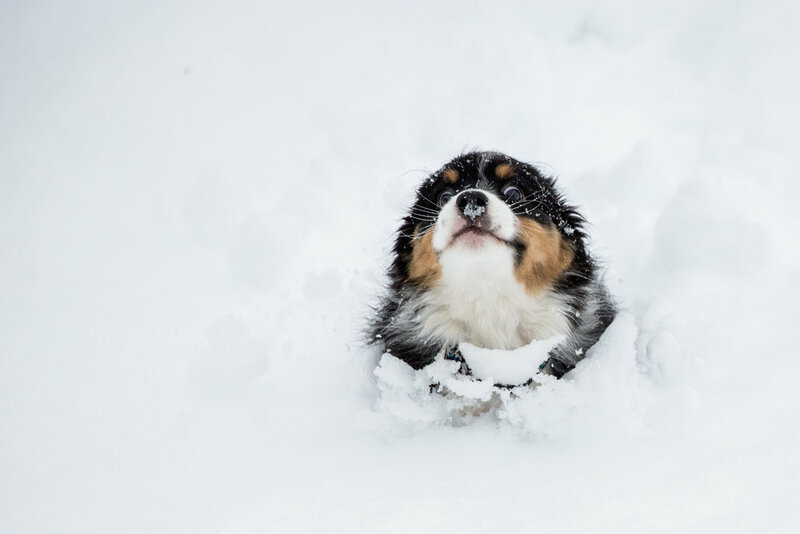 We dare you not to smile. 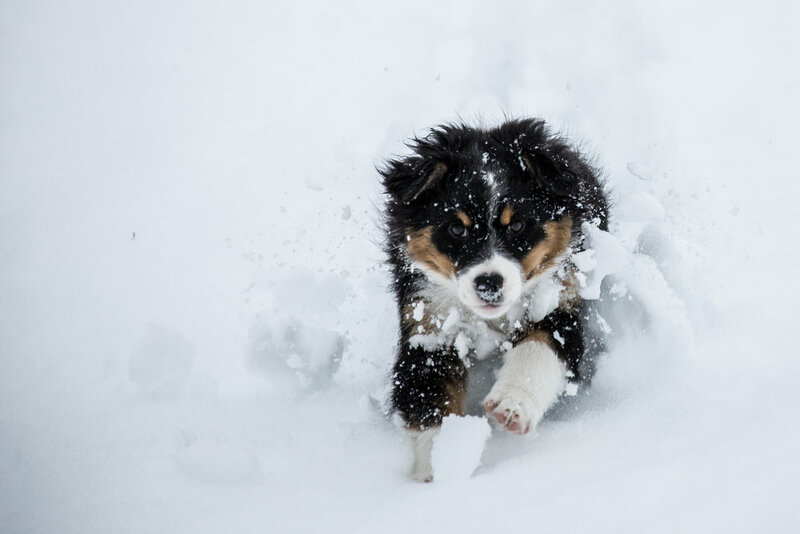 More two-month old Roxy puppy, because we just couldn't help ourselves.